“(…). 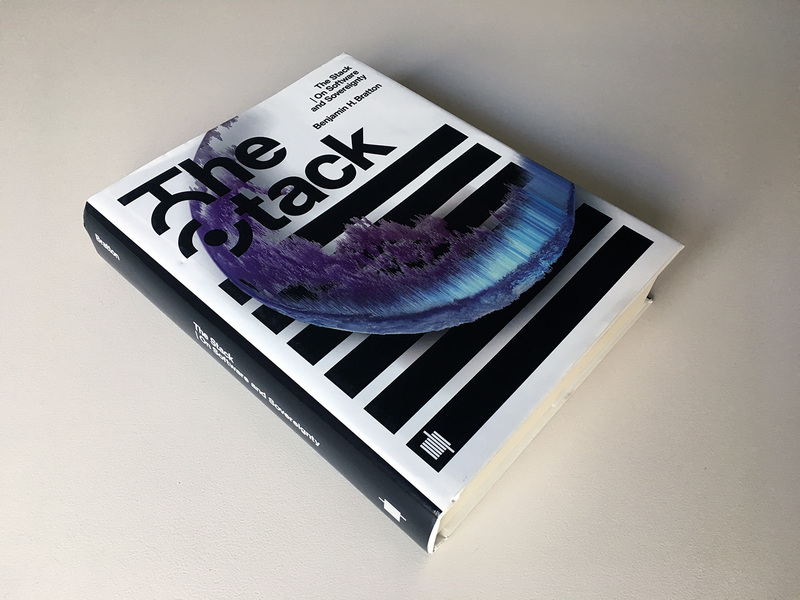 In an account that is both theoretical and technical, drawing on political philosophy, architectural theory, and software studies, Bratton explores six layers of The Stack: Earth, Cloud, City, Address, Interface, User. Note: recently published by the MIT Press — as well as quoted as a work in progress by Lucien Langton in a post back in 2015 — comes this book by Prof. Benjamin H. Bratton. 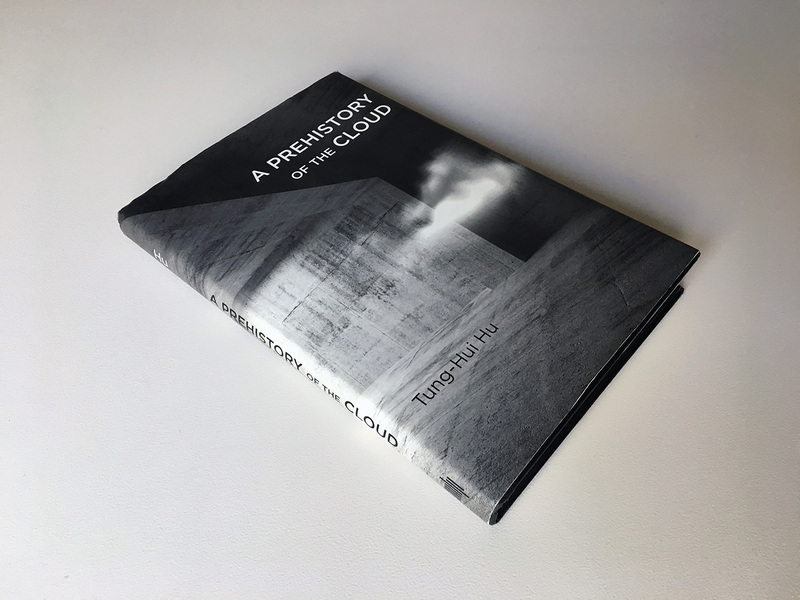 It consists in a comprehensive analysis, both technical and phylosophical of what we could call “The Cloud”, yet what Bratton describes as a world scale “stack” consisting in 6 layers: Earth, Cloud, City, Address, Interface, User (and which interestingly is not so distant to our own approach considering the user, the interface, the infrastructure and the territory).